Having been used in events such as Level 42’s anniversary tour and the Invictus games you know Avolites Tiger Touch II is perfect for your event lighting control. 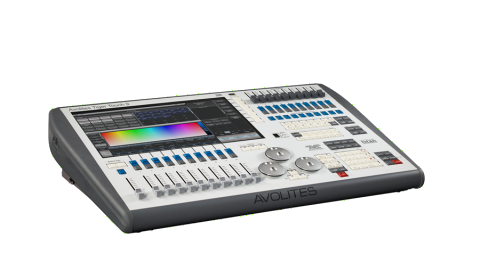 Avolites boast that the Tiger Touch II can control the largest of shows yet fit in your hold luggage on a plane due to its compact lightweight portability design. The go on to say rthe Tiger Touch II represents the perfect combination of both power and portability. Complete with a new 100% brighter screen, increased processing power, and faster graphics engine. Making it the highest spec Titan console they have. Production Hire own a state of the art Avolites Tiger Touch II for dry hire to support your live music event. Call or contact us for your free no obligation quote regarding Avolites Tiger Touch II dry hire. One of the Production Hire team will be happy to help.